What proportion of companies in these three sectors currently uses revenue management? 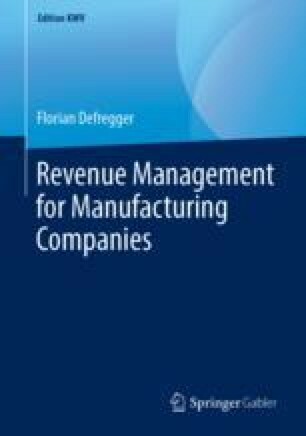 What proportion of companies in the three sectors could potentially use revenue management in order to boost their profits? Does the size of a company have an influence on the answer of the first two research questions?